Dentistry in 2019 isn’t what it once was. In fact, advances in technology have dramatically transformed the profession from what it was even twenty years ago. Today, dentists have the opportunity to expand their skillset and range of services to offer more than the traditional maintenance of teeth and gum health. To add these new strings to their bows is, quite rightly, no small feat. The high standard of dental practice insisted upon in Australia by the ADA, and expected by the discerning public, is to be both admired and upheld. Dentists looking to enhance the service they deliver in terms of teeth straightening, therefore, must undertake professional development courses in orthodontic skills – specifically those required to safely and effectively administer Invisalign clear aligners, which is far and away the treatment that most patients will request. 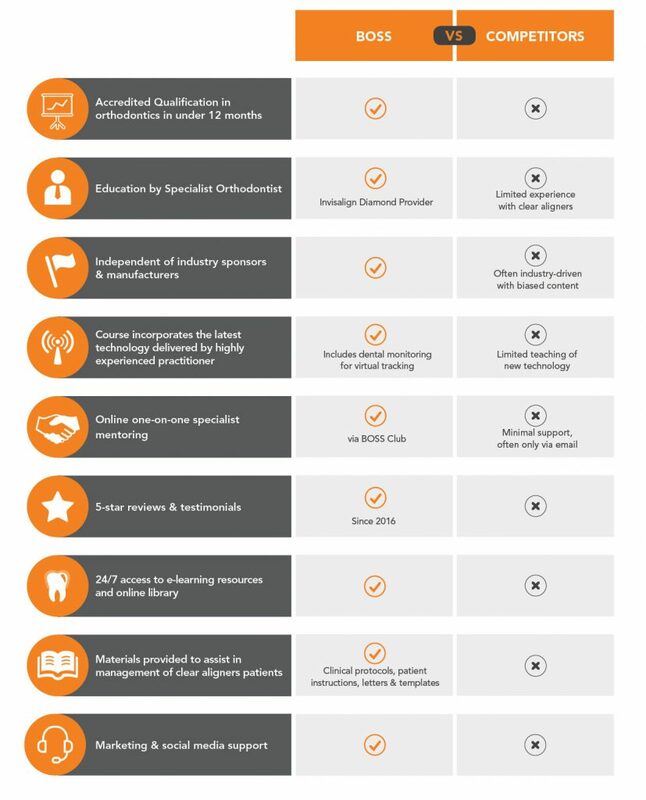 So how can you discern which is the best orthodontic course to take? The easiest way is by comparing a number of key factors. Firstly, will the course really equip you to add orthodontic treatments to your business? 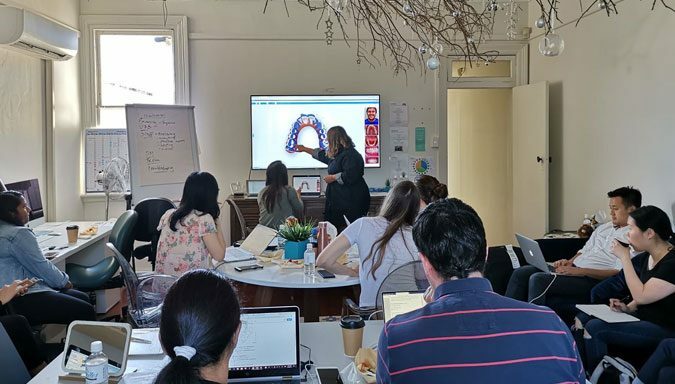 Through its Australian-first BOSS Postgraduate Diploma in Digital Orthodontics, BOSS offers the only course that can provide you with an Accredited Qualification in orthodontics in less than 12 months. Secondly, is the course created and delivered by a Specialist Orthodontist? 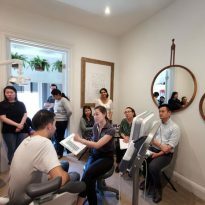 Many courses are delivered by educators with limited experience in working with clear aligners, whereas BOSS courses are created and delivered by Dr Vandana Katyal, a highly experienced Specialist Orthodontist with Invisalign Diamond Provider status. Held by fewer than a dozen dental professionals in the entire of NSW, this highest level of Invisalign status is awarded only to dental professionals who deliver at least 151 Invisalign cases annually. This status in no way impedes the independence of BOSS courses, however. In fact, unlike many other courses, BOSS offerings are independent of industry sponsors and manufacturers, meaning that they do not feature the bias evident in competitors’ industry-driven courses. 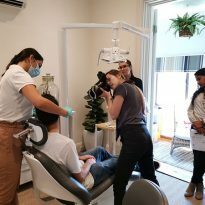 Dr Katyal’s experience is evident in the quality and breadth of BOSS course content, which is where it really distinguishes itself as the best Invisalign course available to dental professionals in Australia. Where other courses feature only lectures, BOSS courses also include practical treatment planning workshops and valuable in-office observations with real patients. Technology is another area that greatly differentiates course content. 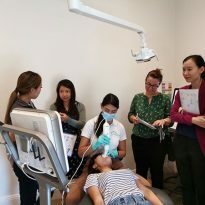 As one of Australia’s most experienced practitioners, Dr Katyal is renowned for her early adoption of the latest technology, such as dental monitoring for virtual tracking, and she makes it a priority to incorporate these cutting-edge techniques into BOSS courses. And what about support? 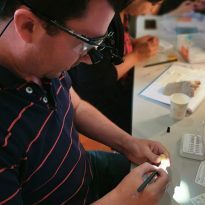 In addition to the 24/7 access they receive to e-learning resources and online library, BOSS course attendees are provided with a range of materials to assist in the management of clear aligners patients, including clinical protocols, patient instructions, letters, templates to assist in the management of clear aligners patients, and even marketing and social media support. These extensive resources and support will not be found with other course providers. BOSS also offers online one-on-one mentoring with specialist orthodontist clinical cases, a service that contrasts starkly with the minimal email-only support provided by other courses. Considering these various advantages, it’s unsurprising that BOSS has been receiving 5-star reviews and testimonials for its clear aligners courses since 2016. All of this enables BOSS to assure course attendees and Diploma graduates that they will experience a significant increase in their skills and ability to successfully administer clear aligners with patients in the clinical environment, an assertion that other course providers are unable to offer.